Prem Dham - An abode of Love and Concern. 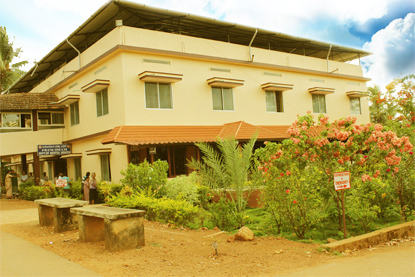 This is a Home for Psychiatric care to the individuals suffering from psychiatric illness. Prem Dham offers 50 bedded secure inpatient care unit which provides comprehensive treatment for adult patients. We provide treatement for the displaying wide variety of psychiatric symptoms and conditions. We conduct psychotherapy. We also take care for those at risk of complications occurring due to alcohol and drug abuse. Prem Dham has been managed by the Religious Congregation of the Missionary Sisters of the Queen of Apostles Congregation. © 2013 Prem Dham, Sisters of the Queen of Apostles Congregation, Karnataka-Goa Province.